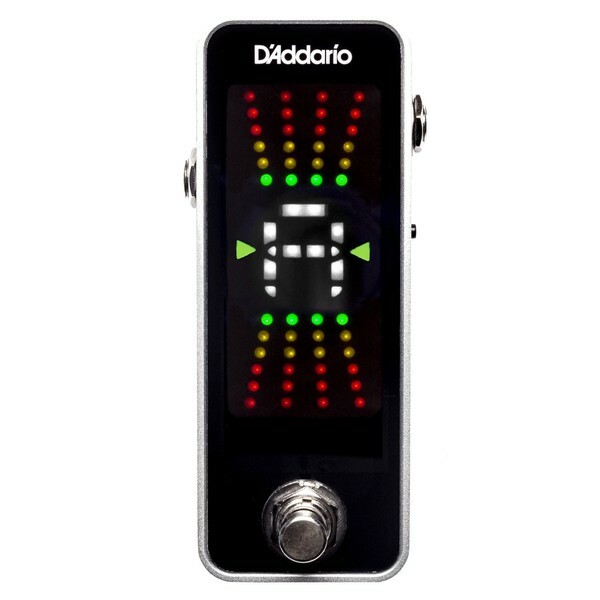 The D’Addario Chromatic Pedal Tuner offers a simplistic and innovative design with a visually sleek and stylish look. 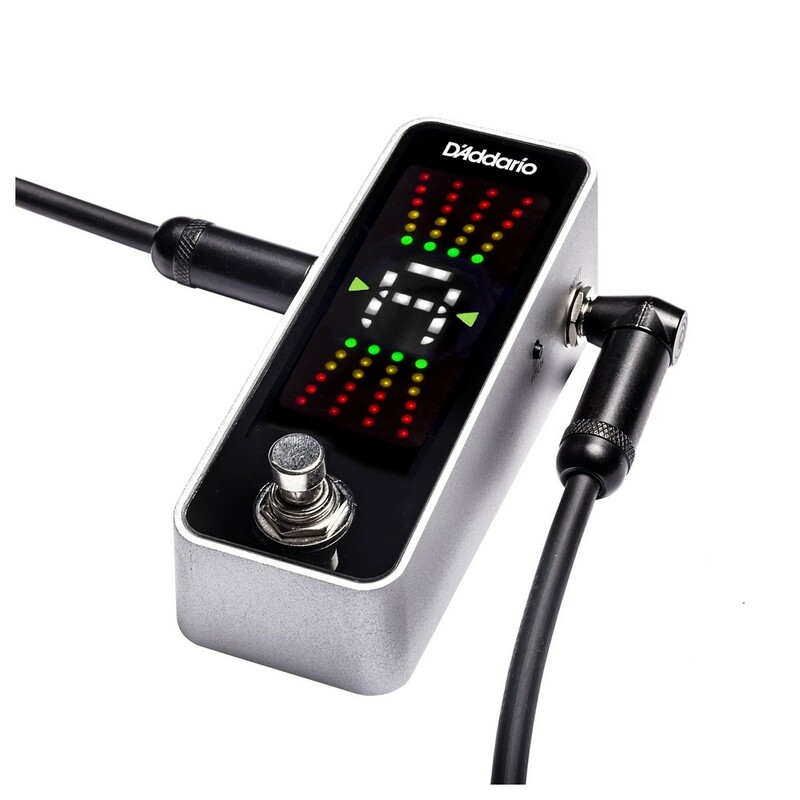 Its rugged aluminium chassis ensures it can survive the harsh life of a musician, and its 32-Bit processor provides fast note detection and superb accuracy. The easy to read LED display makes tuning incredibly fast and easy, while the true-bypass wiring offers a noiseless operation. Perfect for any stage, studio, or home, the D’Addario PW-CT-20 Tuner is the perfect for any musician wanting the perfect sound. The D’Addario tuner is designed to be as sleek and compact as possible, ensuring players can take it anywhere or place it anywhere on their pedalboard without losing too much room. 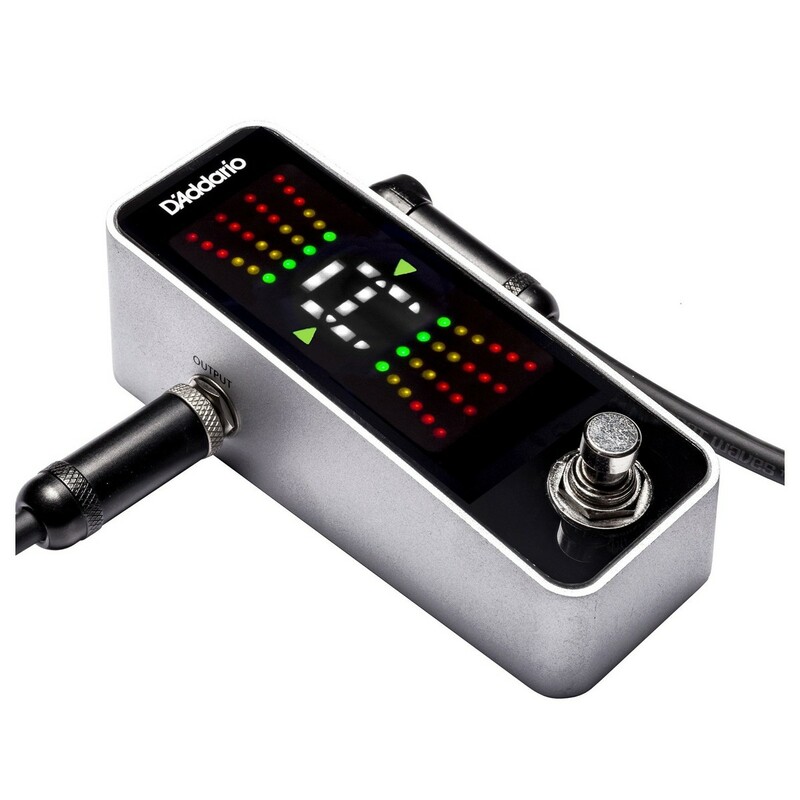 A high grade 32-bit chip processor provides the pedal with its fast and accurate readout, making the vertical sweeping LED pitch display visually smoother for precise tunings. 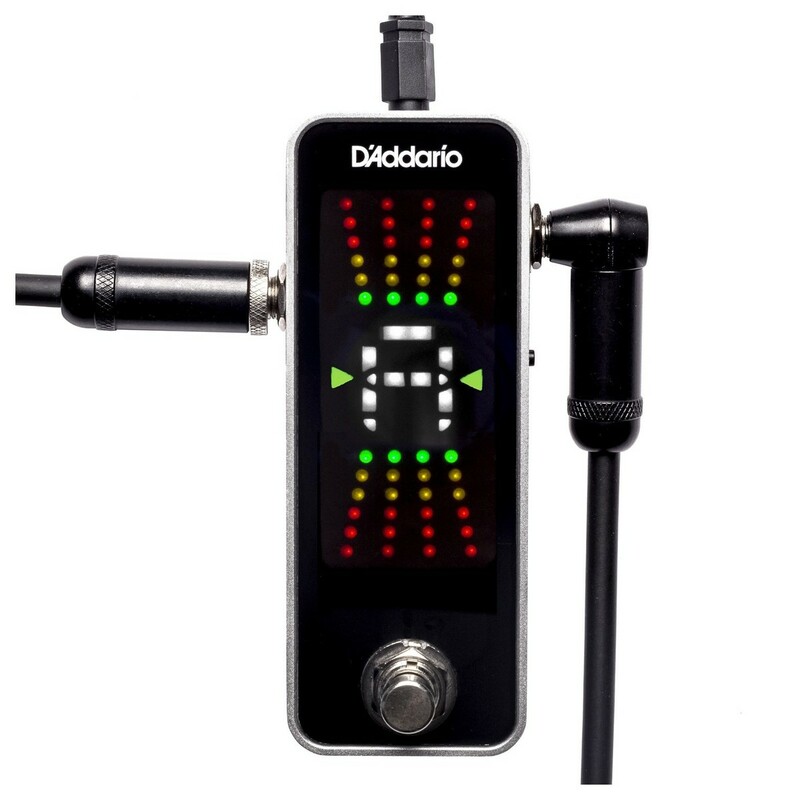 If that's not enough, D’Addario have designed the PW-CT-20 tuner with true-bypass for a noiseless operation during tunings or instrument changes.